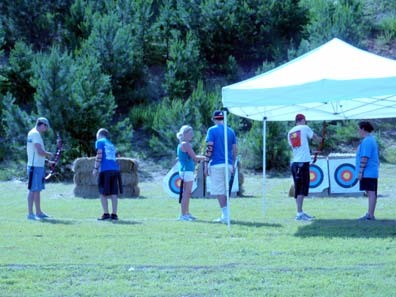 collegiant competitive shooting, medal status. 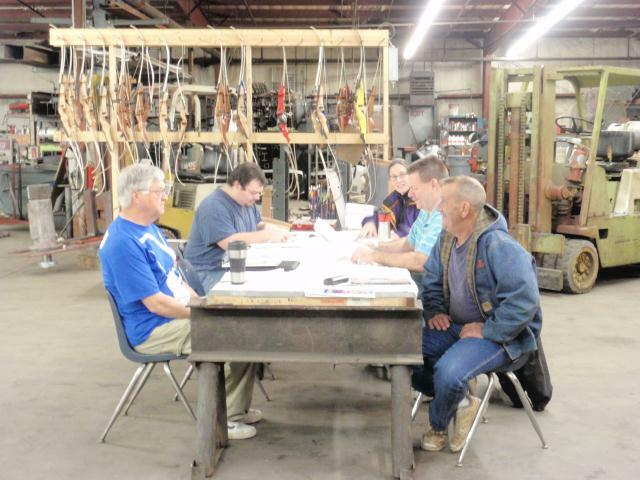 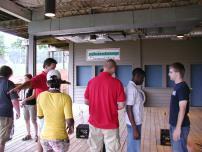 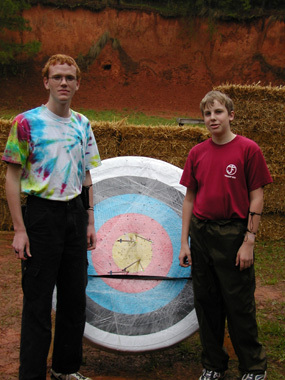 Coached JOAD & adult competitive students to state,regional, and National championship medal status. 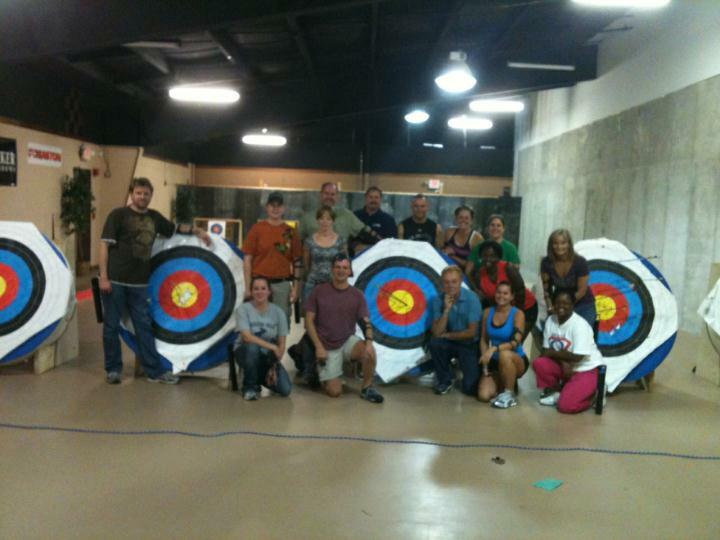 Syndicated TV Series, originally filmed September 2011. 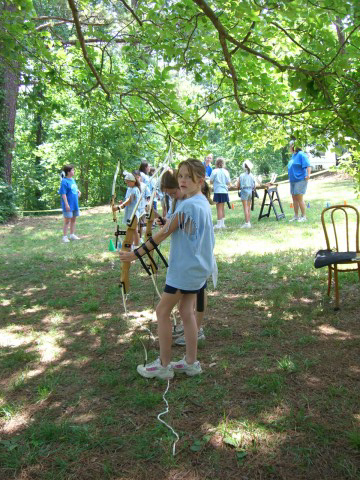 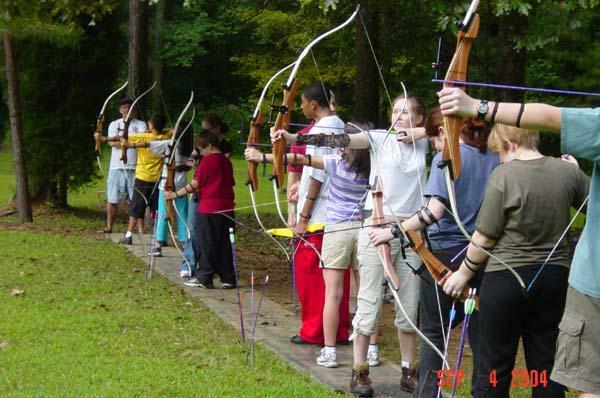 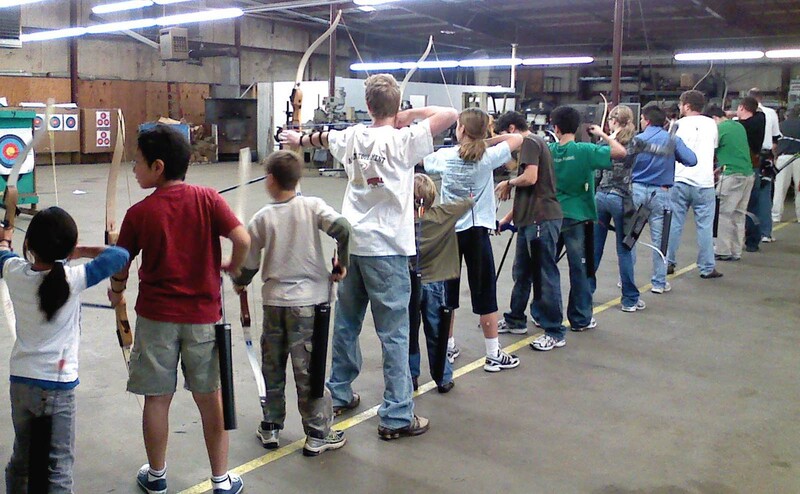 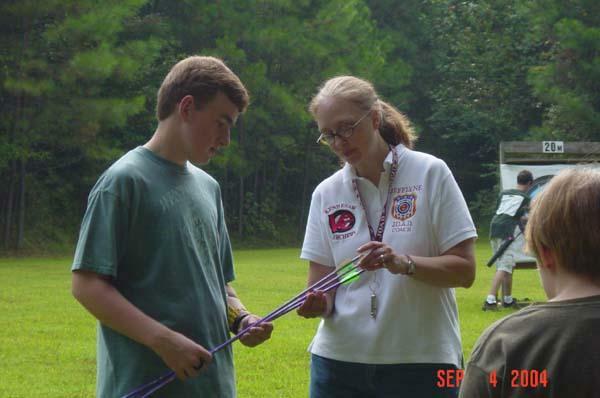 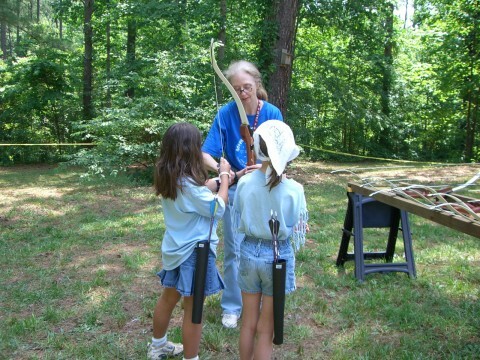 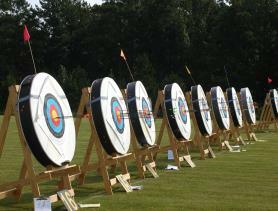 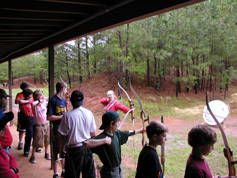 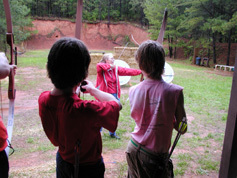 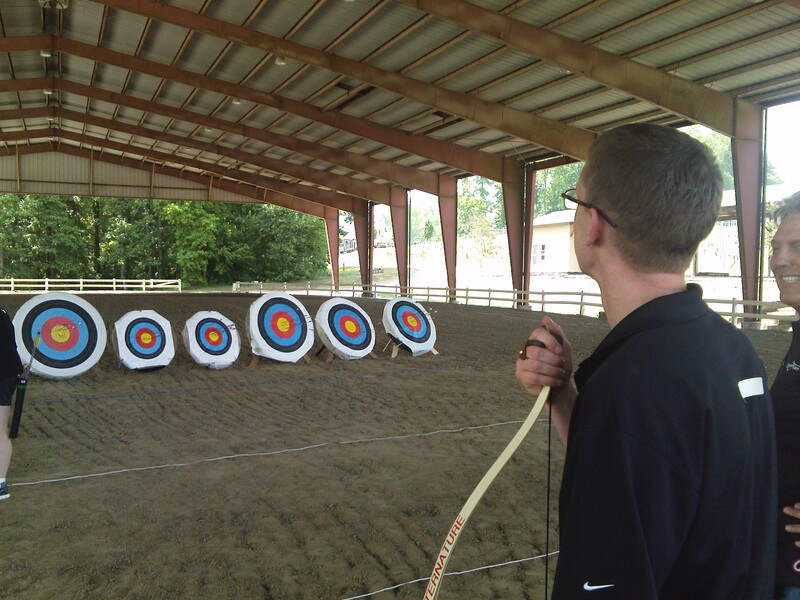 Released several times over the years, recently re released July 2014 as "Archery Instruction, Atlanta segment"
Camp Camellia Rose, 2, 2 hour sessions for Scouts each of 3 days, plus a morning group of boys.